One of the best 11-inch laptops - but can it justify its price? There's Sandy Bridge power for starters, and power to match any full form laptop, but Asus has condensed all this technology into the smallest of chassis. 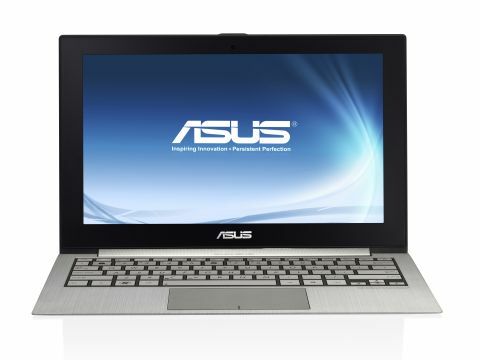 The Asus Zenbook UX21 matches the Apple MacBook Air in every respect. It's just as well-built, made out of a single piece of aluminium, just as light and oozes the same head-turning style and class that makes people cast admiring glances while you work in public. While they've slashed the size of this waif- Ultrabook, and retaining some top class tech, Asus has created the best netbook ever made.